Android owns a large part of the market, so that a good Android layout design tool is really important for designers. Here are five of them, you may need one. Marketing share of iPhone is increasing sharply, but Android is still the commonest cell phone system. The Android layout design tool is, of course, still the most important thing in product design. In fact, the layout design has already been decided when the wireframe design is decided. Well, which are the best wireframe tools that we should notice now? 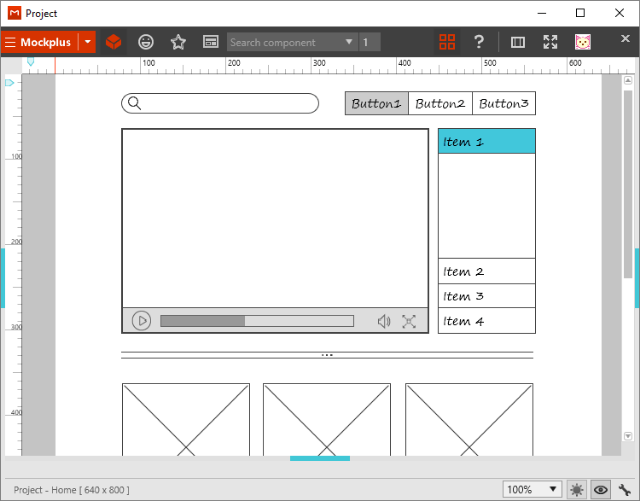 If you are after the static sketch product wireframe design, Balsamiq should be one of your choices. Everything in this wireframing tool is in sketch style. I believe this kind of style would give you more ideas and inspirations while designing. As a great Android layout design tool, it is the one you won't miss out. Mockplus is made for prototyping "faster, smarter and easier". But, you may have no idea that Mockplus also has the sketch style, although that makes the interactions look really strange. 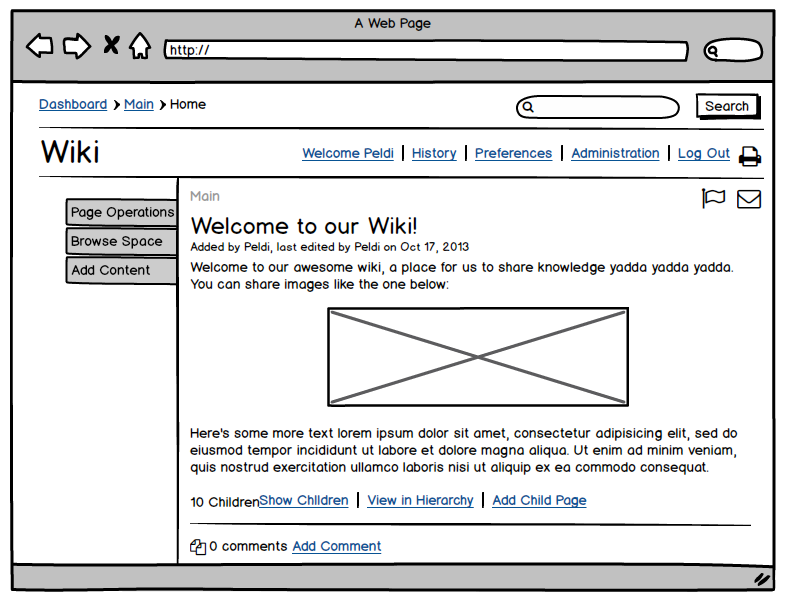 After all, Mockplus is more about using solid line to make a clear wireframe. It tries to keep it as simple as it could, when it presents what designers are thinking about. What's more, at the first step of creating a wireframe design in Mockplus, it will require you to choose the project type of your design. This is convenient and useful as an Android layout design tool. And, you can find many Android layout design template in their tutorial. The market of prototyping and wireframing is getting bigger, Adobe, as a great company in the design industry, is not going to wait. 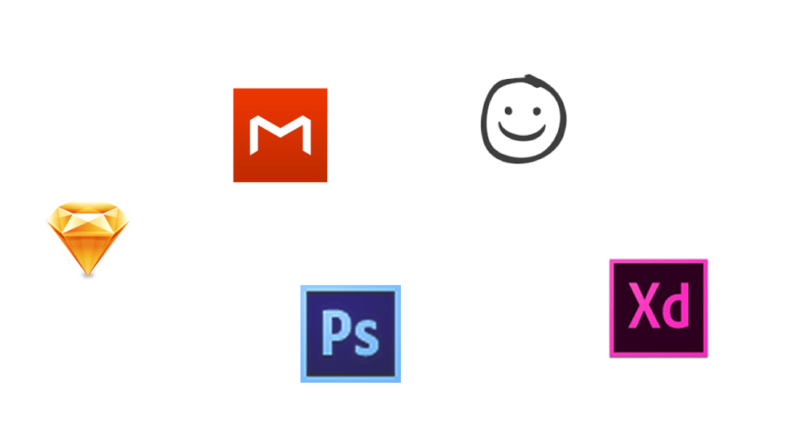 Adobe XD is the best example. You can import your design to this tool, and create your new wireframe. But, the layout design in Android of Adobe XD looks simpler, because it doesn't provide packaged components such as "Tree" like Mockplus. 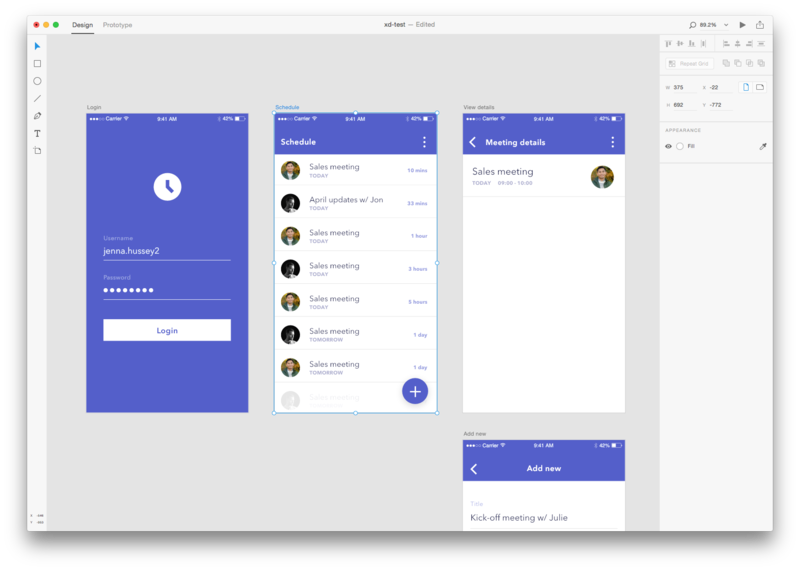 Speaking of Android layout design tool, we must mention this one, Sketch. 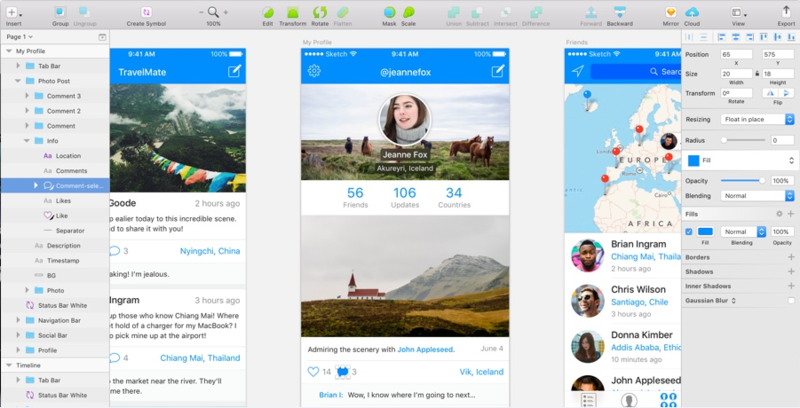 Since Sketch launched on Mac, it took the market share of design and wireframing tools aggressively and rapidly. Sketch keeps trying to be the best at what it can do, and, at the same time, it supports many kinds of plug-ins. This makes it more functional. One of the important points of Android layout design is image design. Hence, we must list PS here as an option. 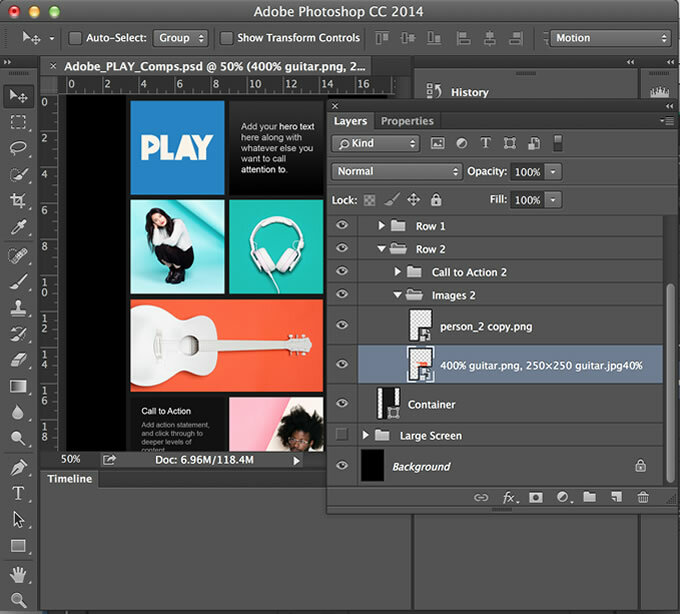 Because, sometimes, PS is not just a simple tool, it has already become a skill that companies require when it comes to layout design in Android. In terms of the user's number, PS is the champion, even though you don't count the users who are using the pirates. There are way more than 5 Android layout design tools, but in my opinion, these five tools are the most typical ones. They have almost covered every aspect of an Android layout design tool, and they are relatively easy to use. And, what do you think? Which one is the best in your opinion?